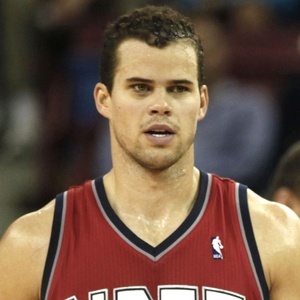 If you thought people would have let go of their hatred for Kris Humphries by now, then you would be wrong. It turns out people in LA still think he deserves to be heckled thoughout a game. You'd think the guy took part in dog fighting or something, but no. That guy is being cheered for in Philadelphia, while Kris Humphries is getting torn apart for marrying someone.